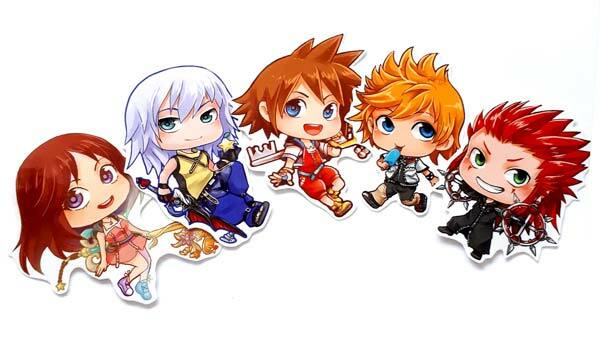 I have updated the kingdom hearts sticker and magnet sets by adding chibi’s of Axel and Roxas to the group. Sora has also gotten a nice little update. Now with KH3 finally out, these will be the perfect gift for KH fans 🙂 You can find these cuties in the store. 2018 Lookback and plans for 2019 NEW! Toadstool girls stickers in the shop!